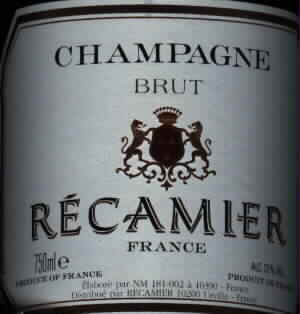 If you like your Champagne to have a full fruity taste and not to be as dry as the description brut suggests then this could be right up your street. It has a very yellow colour and a much fuller body than I like in Champagne but I am sure that this will appeal to many. DeM19.95 from Marktkauf in Germany.